Born at Halifax, Nova Scotia on 26 April 1881, son of George H. Palmer and Elizabeth Thompson, he was educated at Yarmouth Academy (Nova Scotia). Palmer worked in the railway business, with the Halifax and South Western, Canadian Pacific Railway (St. John), Canadian Northern (1906) and Train Dispatcher at Dauphin. In 1905, he married May Slocomb (?-?). 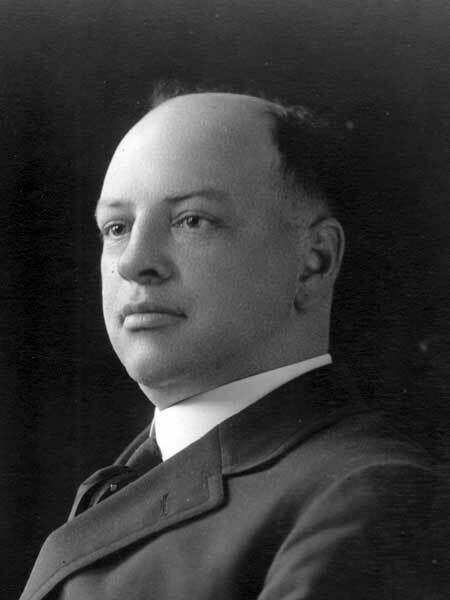 He was elected to the Manitoba Legislature for the Dauphin constituency in 1920, serving a single term, being defeated in the 1922 election. He was defeated again the 1927 general election. He was elected Mayor of Dauphin in 1925. He was Past President of the Canadian Club of Dauphin, a Member of the Rotary Club, B.P.O.E.,General Secretary-Treasurer of the Order of Railroad Telegraphers, Canadian National Western Lines, a Member of the Masonic Fraternity and Worshipful Master of Vermilion Lodge, No. 68. He died in Winnipeg on 16 January 1947. He was commemorated by Palmer Street in Winnipeg. Western Municipal News, April 1947, page 98.